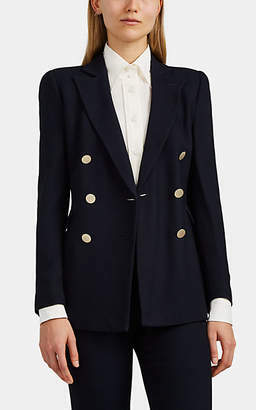 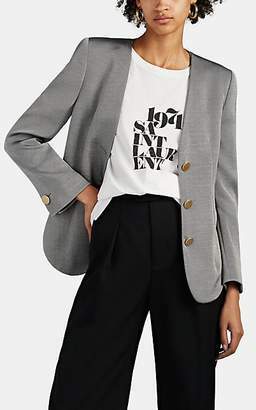 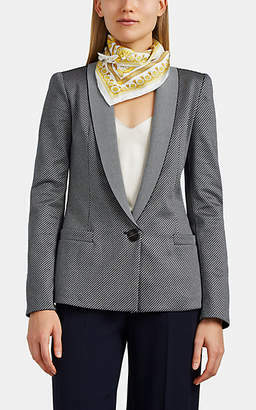 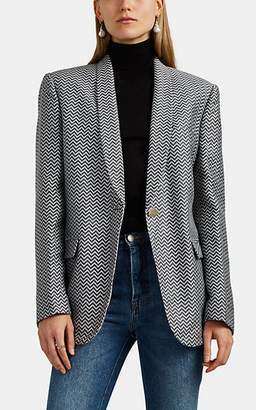 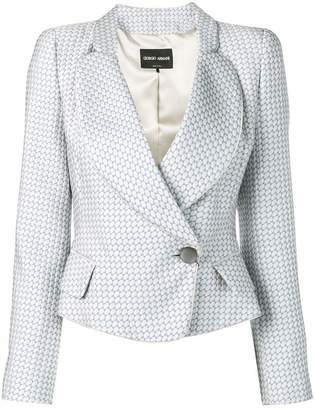 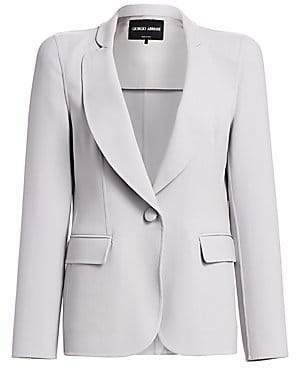 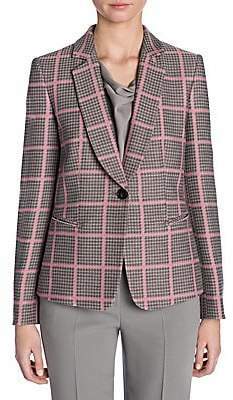 PorterEdit recently spotlighted blazers as a cult buy this season, especially when teamed with a midi skirt - the key is to go for slightly oversized styles like this one by Giorgio Armani. 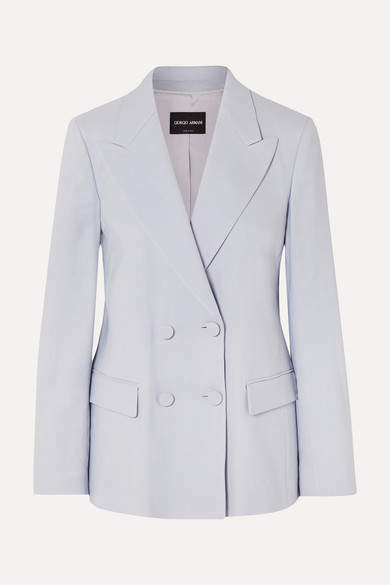 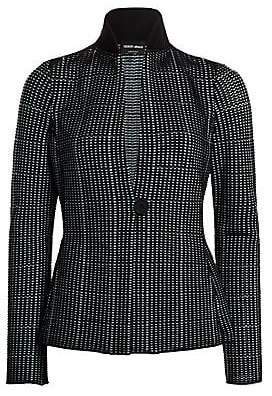 It's tailored from powder-blue twill with a silk lining and has a sleek double-breasted front. 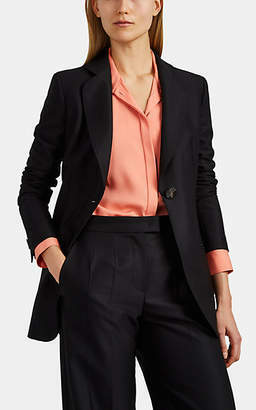 We can imagine brand ambassador Cate Blanchett wearing hers as a suit with tailored wide-leg pants and embellished heels.